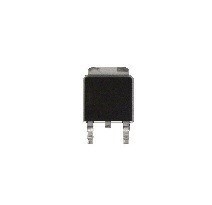 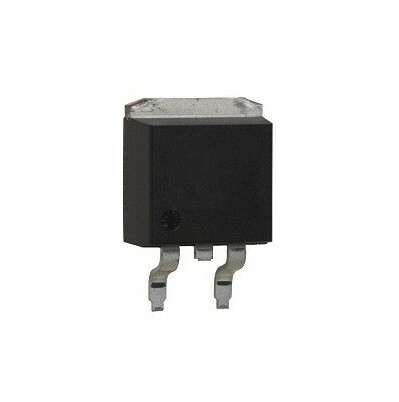 Low Dropout Positive Voltage Regulator, Current Limiting and Thermal Protection 1, 8V 5A TO263/3. 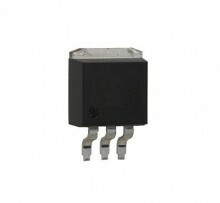 Cross Reference: LD1084-1V8 AZ1084-1.8E1 Advanced Analog Circuits. Low Dropout Positive Voltage Regulator, Current Limiting and Thermal Protection 3, 3V 5A TO263/3. 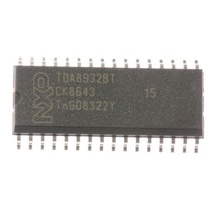 Cross Reference: LD1084-3V3 AZ1084-3.3E1 Advanced Analog Circuits.